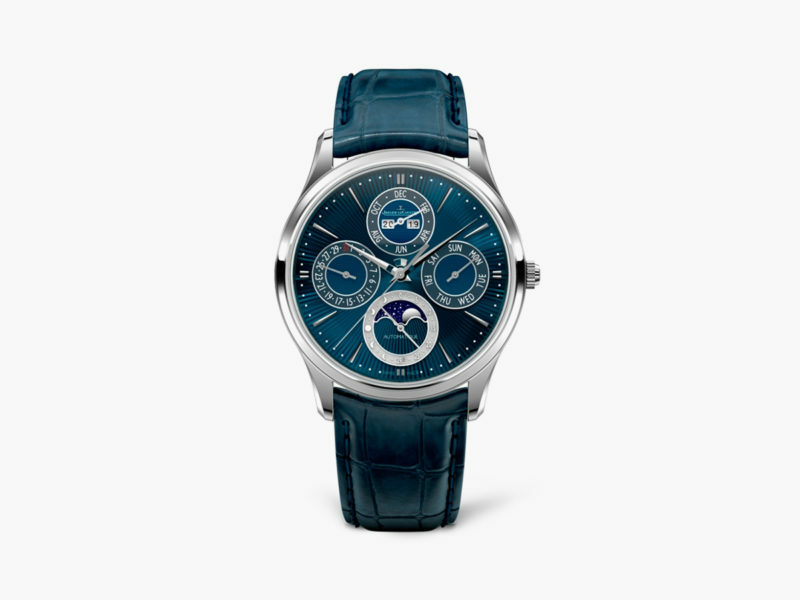 A trio of hand-guillochéd blue enamel dial watches from JLC to dazzle in both technicality and aesthetic brilliance. 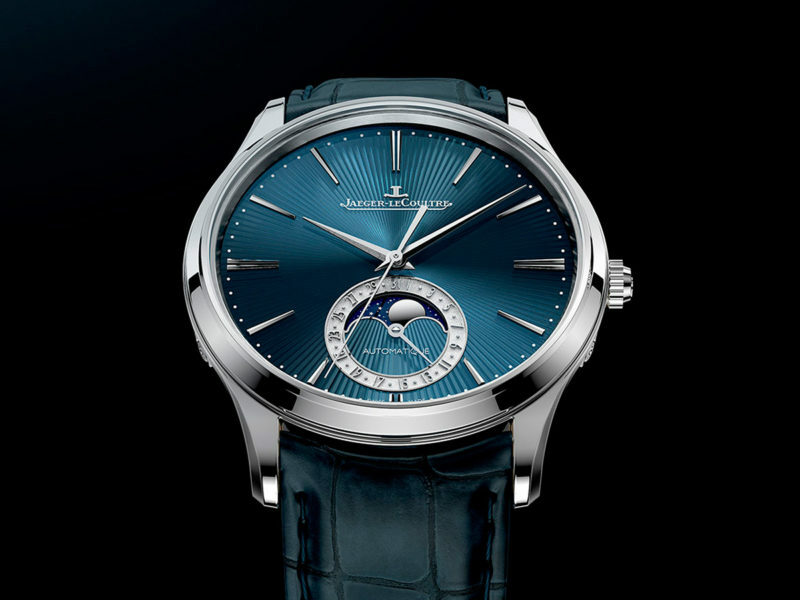 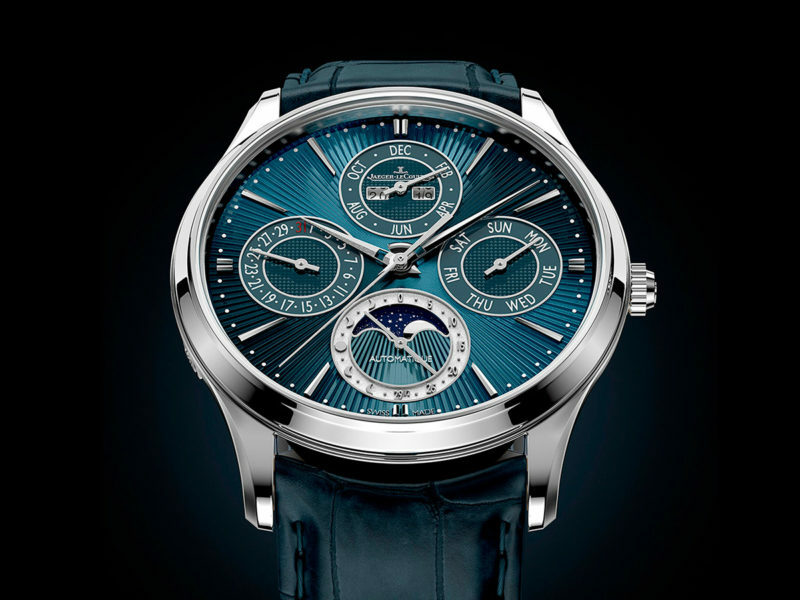 We talked about a beautiful moonphase watch with a hand-guillochéd blue enamel dial from JLC last December. 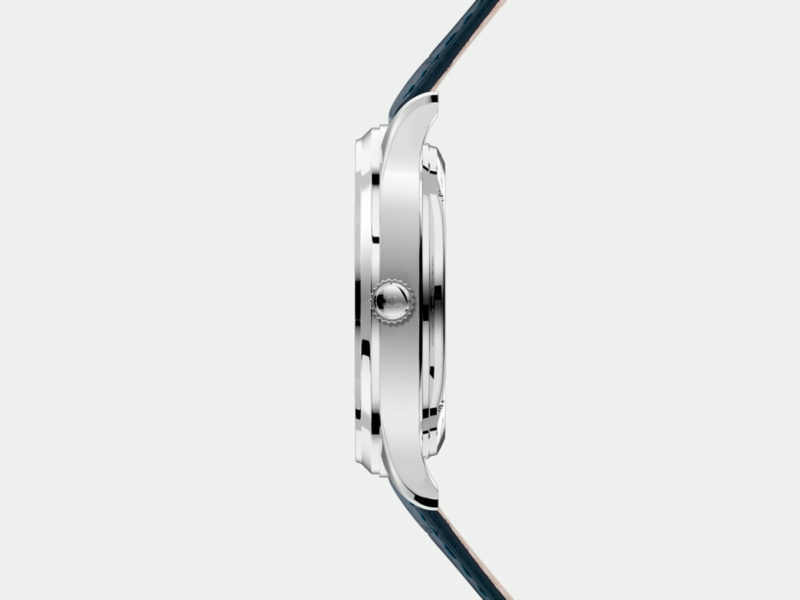 Well, it turns out that that watch was only one of a trilogy of watches (and the most basic one, if we can call it that). 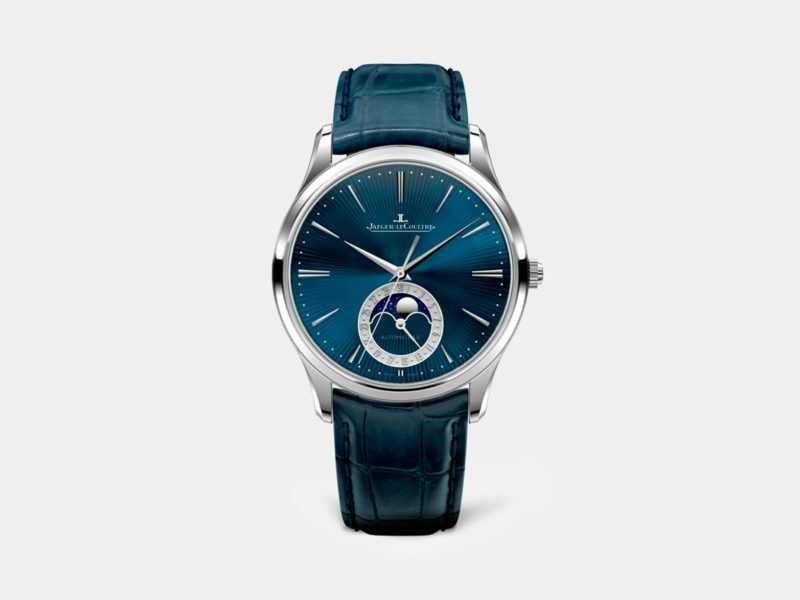 At SIHH, two more blue enamel dial watches joined the Master Ultra Thin Enamel collection: the Master Ultra Thin Perpetual Enamel, and the Master Ultra Thin Tourbillon Enamel. All three watches in the series feature white gold cases that range from 39mm to 40mm in size, with blue radial enamel dials that reflect and refract light in hypnotizing hues. 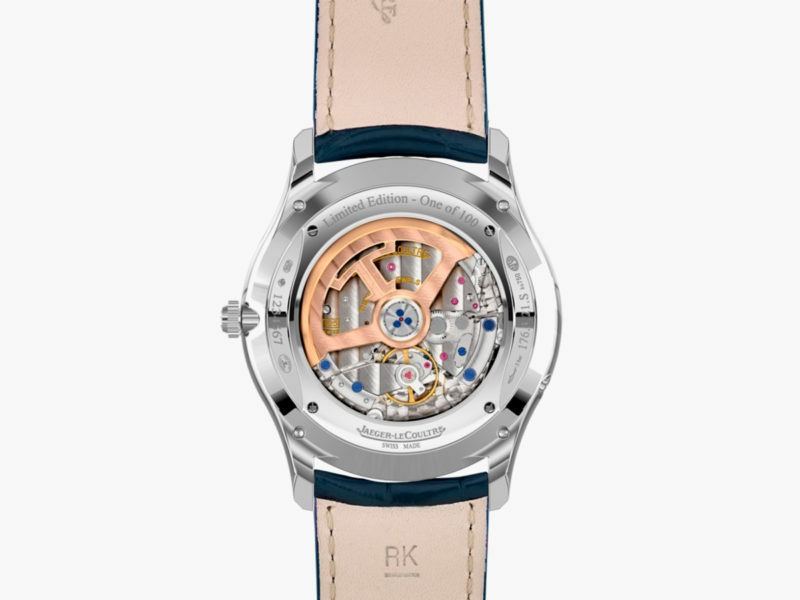 There are some differences from their standard non-enamel versions, with better movements overall and incomparable finishing, to dazzle in terms of both technological functionality and aesthetic brilliance. The Ultra Thin Moon Enamel, limited to 100 watches, goes for $35,800; the Ultra Thin Perpetual, also limited to 100, goes for $55,000; and the Tourbillon Enamel, limited to 50, goes for $88,500. 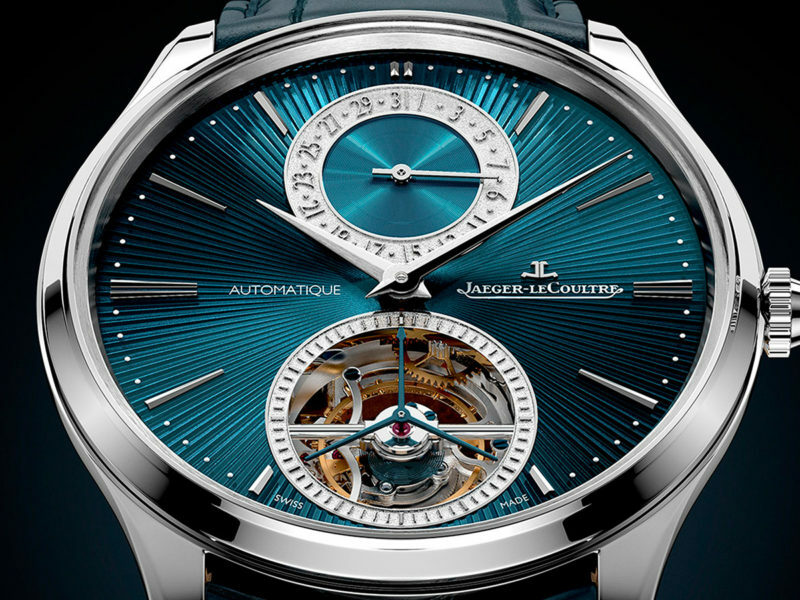 Just more watches for us to drool over. 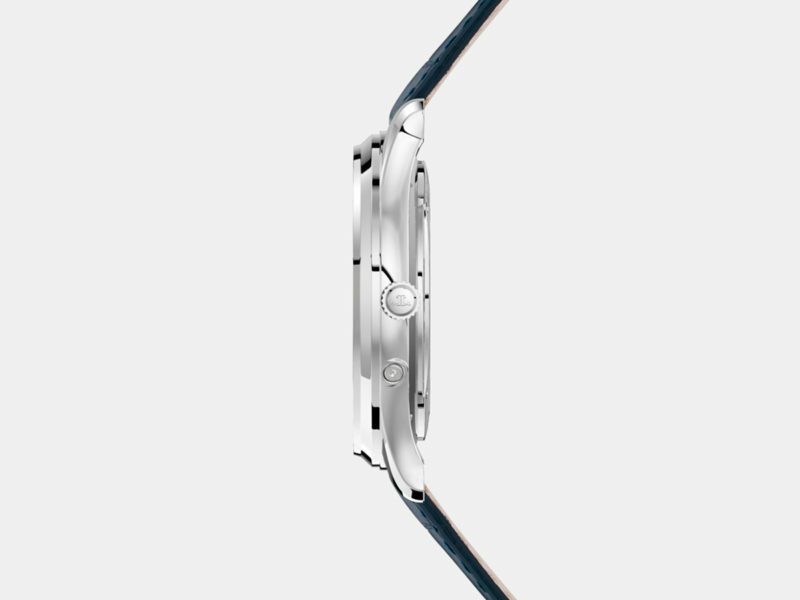 The Lander Moab case turns your Apple Watch into a rugged watch for the weekend warrior.